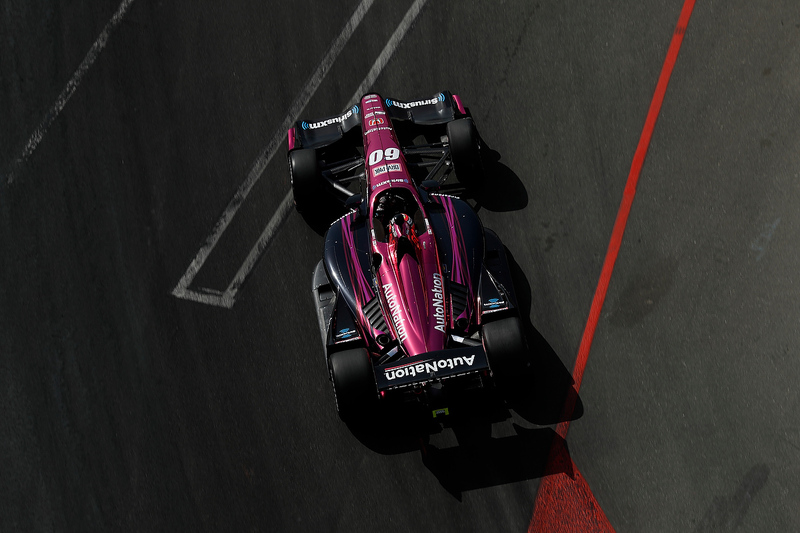 Pataskala, Ohio (23 July 2018) – Nearly 25 years after first being formed at the circuit, Meyer Shank Racing (MSR) will accomplish a goal that has been a long time coming as the team makes its first-ever Verizon IndyCar Series race start at the Mid-Ohio Sports Car Course this weekend. 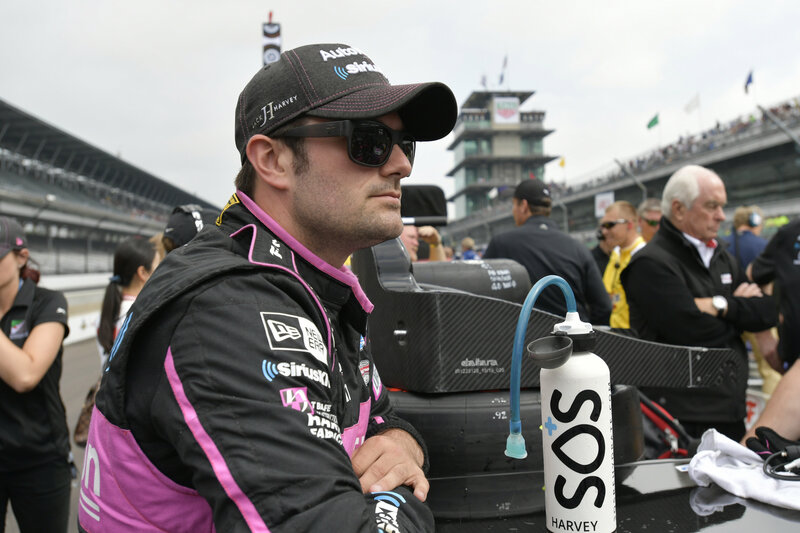 Meyer Shank Racing (MSR) will target continued progress for the 2018 IndyCar campaign with driver Jack Harvey and the No. 60 AutoNation / SiriusXM Honda as the team prepares for Sunday’s Honda Indy 200 at Mid-Ohio. 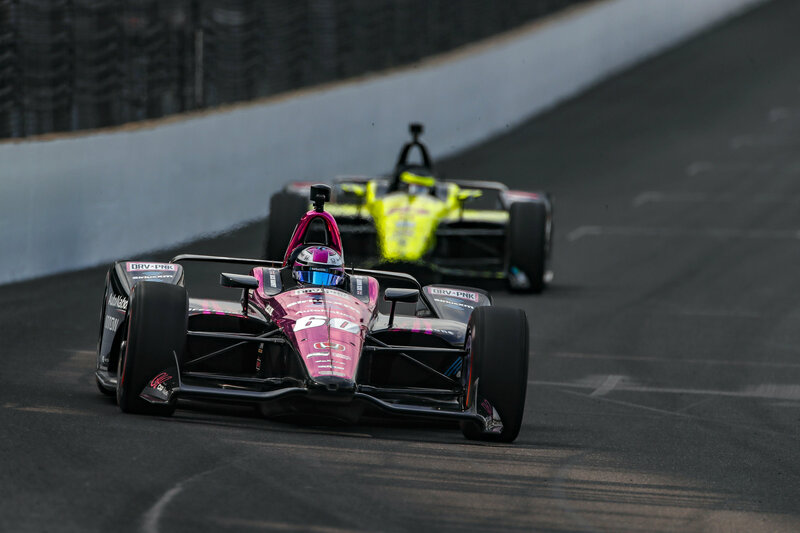 This weekend’s return to IndyCar race action is the first outing for MSR since the Indianapolis 500, which saw the team post a competitive lead lap finish after having run in second place with just three laps to go. The team, which also campaigns a successful program in IMSA’s top WeatherTech SportsCar Championship, continued to build on its Columbus-area based IndyCar effort with a recent test at Mid-Ohio and is relishing the opportunity to race in front of its home crowd. This weekend’s Honda Indy 200 outing is the second Mid-Ohio race weekend of the year for the team, having already scored a second-place finish in IMSA WeatherTech competition earlier this year. Now returning with its IndyCar effort, MSR is hoping to do its home track proud. Mid-Ohio is not only the home track for the team, but it has also been the site of several successful outings in the burgeoning career of Harvey. Upon making his North American racing debut in 2014 competing in IndyLights, Harvey scored his first win at the Mid-Ohio Sports Car Course and backed that up by repeating the feat for the second race of the weekend. Mike Shank, who grew up attending races at Mid-Ohio before working to find a way to compete as a driver, is looking forward to seeing a life-long IndyCar dream come true. As a true Ohio native, Shank has built his business as the relationships with a number of Columbus-area based partners have continued to grow. In addition to the multi-year commercial program that is in place with SiriusXM and AutoNation, MSR will enjoy the on-site support from representatives of Rocky Fork Co., Roberts Service Group and CAP Fixtures at the Mid-Ohio event. The Honda Indy 200 at Mid-Ohio will have live CNBC coverage beginning at 3:00 p.m. ET on Sunday July 29th. Want to meet Mike Shank and Jack Harvey? There are plenty of opportunities to do just that throughout the race weekend. Check out where we will be so you can stop by.